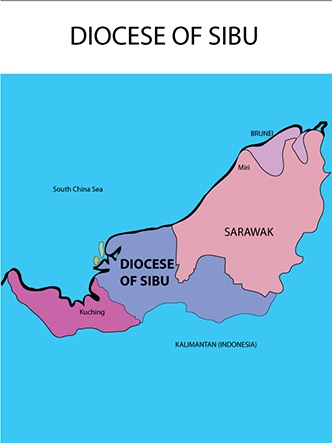 Bishop Dominic Su Haw Chu was born on May 26, 1939, in Sibu, Sarawak. He was ordained a priest on Dec. 4, 1969, and was appointed Bishop of Sibu on Dec. 22, 1986. His episcopal ordination was on Jan. 6, 1987. He is the president of the Malaysia-Singapore-Brunei Episcopal Commission for Pastoral Health Care.